Most Stores Online (Amazon, B&H, Adorama) will process preorders filled on a first come first serve basis. So you need order ASAP to get Sony a7 III shipped first. 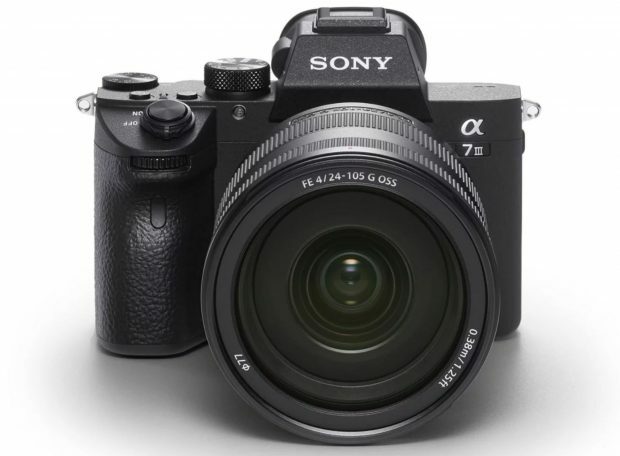 Sony a7 III to be In Stock Soon ! I have called all over the place looking for someone that would tell me their stock status of the A7R III. The only place I was able to actually get a human to tell me anything was Berger Bros. Cameras in NY. I ordered with Brad and will have the camera on Friday. He said they have more in stock but cannot ship until the 30th. If you are in need I would give them a call. How are the shipped dates aquired? I ordered the body May 11th and it has not shipped yet. I’m wondering if I should call Amazon to see if there is a problem with my order.